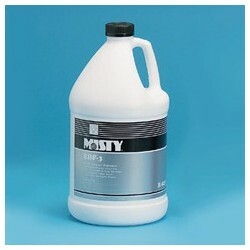 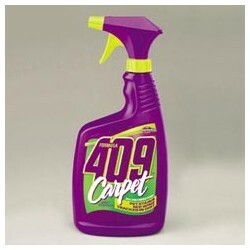 Carpet Care Products - Metro Supply & Equipment Co. 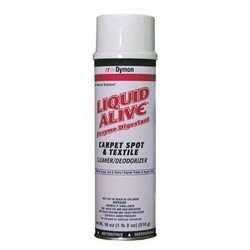 Carpet Care Products There are 24 products. 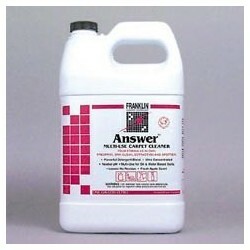 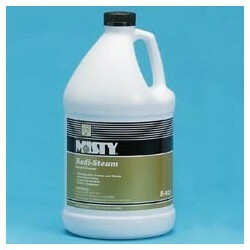 Misty Heavy Duty Carpet Stain Remover, 15-oz. 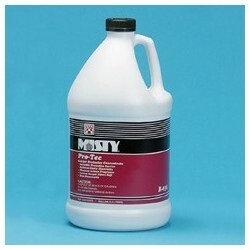 Misty Solvent Based Spot Remover, 20-oz. 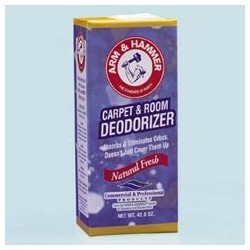 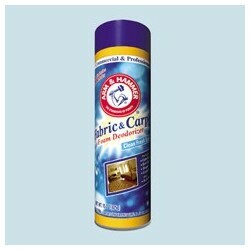 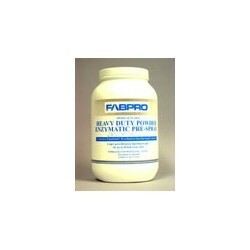 Fabric & Carpet Foam Deodorizer, 15-oz.